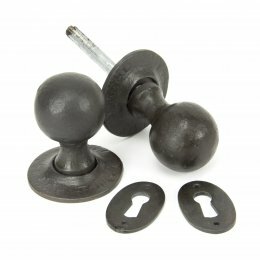 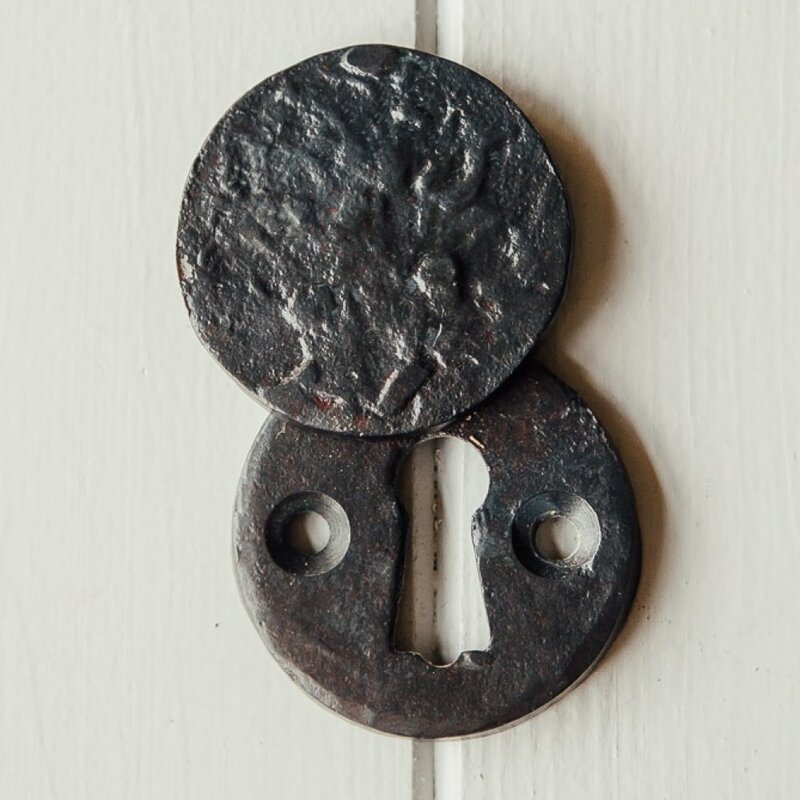 Product overview Circular forged escutcheon to compliment our range of ironmongery. 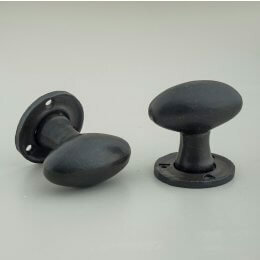 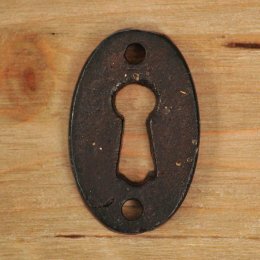 The escutcheon is hand forged and is finished with a coat of natural beeswax. 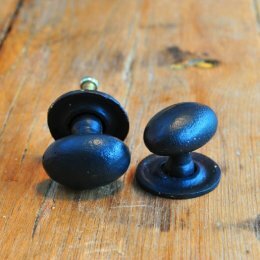 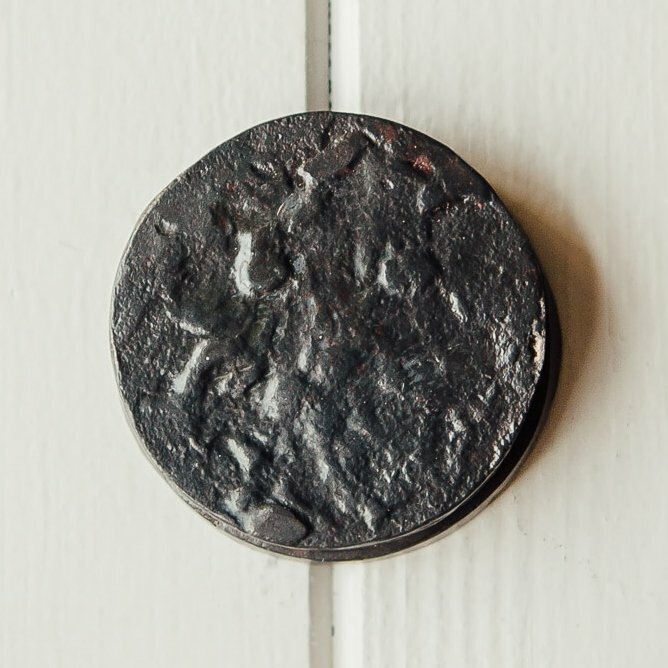 Please note that if used outside the escutcheon will need to be maintained with more natural beeswax.